I can identify a handful of birds by sight and sound. The varieties I have seen all my life. But some common birds are small and rather quick for a casual observer such as myself. Thank goodness for google. 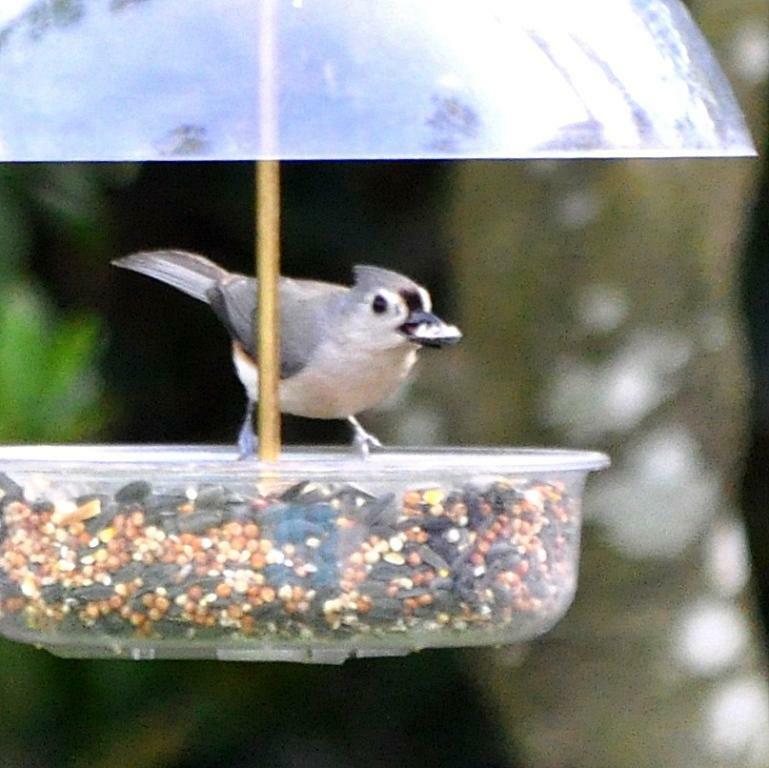 this is a tufted titmouse. 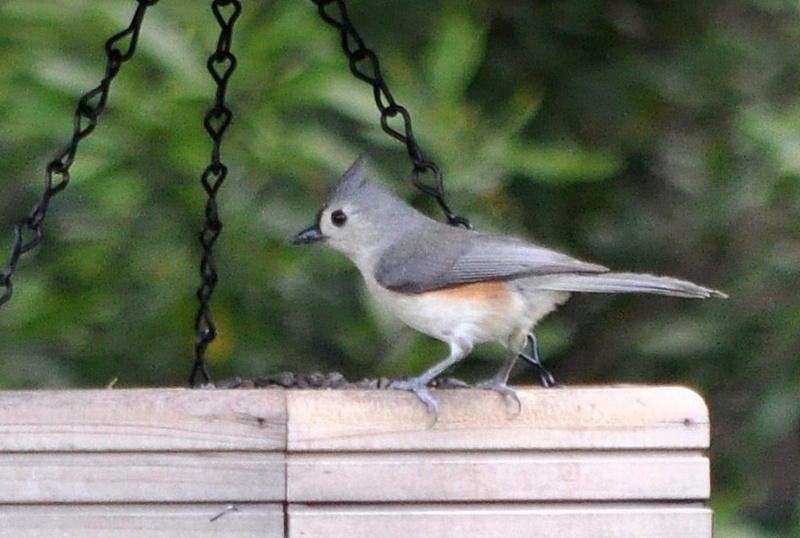 They are not uncommon visitors to backyard birdfeeders. But they are small and quick, so it is wise to keep those binoculars handy. This is the first spring in my lifetime that I’ve been able to observe one. Awww….I have sunflower seeds. He can visit me if he likes. What a cutie.